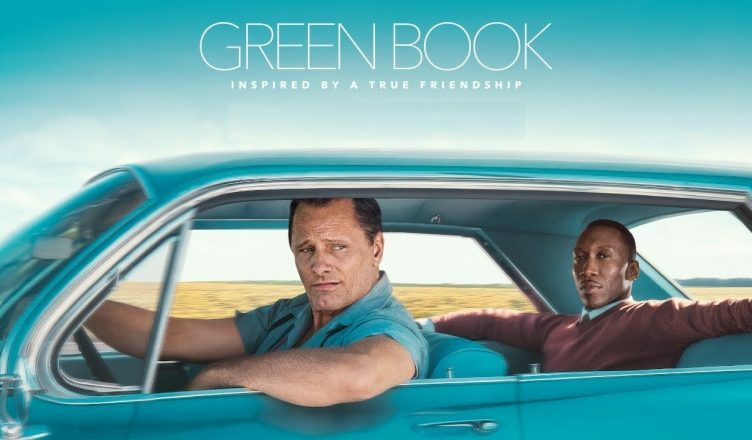 Green Book is a 2018 Hollywood film that has made waves all over and even earned 5 Oscar nominations. It’s been shown in select cinemas of PVR and Le Reve (Mumbai) as part of the PVR Oscars Film Festival and I was fortunate to see it on the big screen. As expected, it’s a fabulous flick that has some exceptional funny and emotional moments. Both the characters are quite interesting and diametrically opposite and how they form a bond despite the hiccups and looming racism forms the crux of the film. Despite being 130 minutes long, it doesn’t feel so as it engages so well. And it’s interesting to know that one of the writers of the film is Nick Vallelonga, son of Tony Vallelonga, the role played by Viggo Mortensen. Viggo is terrific in this role and gives yet another memorable performance. The emotional scenes is where he really makes an impact. Mahershala Ali too puts his best foot forward and especially liked him more in scenes where his silences are doing all the talking. Linda Cardellini has a crucial part and does well. On the flipside, all abuses have been muted which is quite a downer. But watching Green Book on the big screen is a great experience and if you get a chance, go for it! My rating – **** out of 5!